When his vegan mother would visit from Trieste in Northeast Italy, Lorenzo Tron found he had nothing to cook for her. 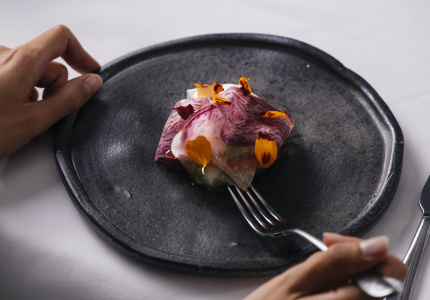 They’d travel from Pascoe Vale all over the city for plant-based Italian fare, but often return home unsatisfied. Tired of the travel and disappointment, Tron and friend Roberto Davoli bought Shop225 in late 2016 and put their own spin on it. Eleven of their 13 pizzas can be done vegan, as can all their pastas and desserts. 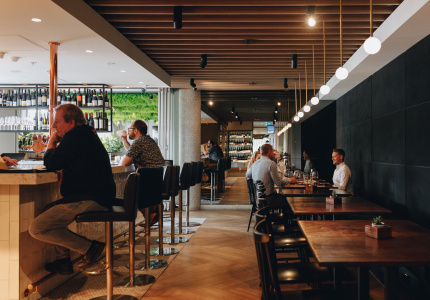 Coeliacs are similarly well cared for – Shop225 was the first pizzeria to be accredited by Coeliac Australia and has a kitchen divided into two separate zones to prevent cross-contamination. The gluten-free pizzas are made using a mix of rice, tapioca, maize, soy, pea and potato flours. The regular pizza dough is rested for 72 hours, making for a lighter, fluffier and easier-to-digest crust. 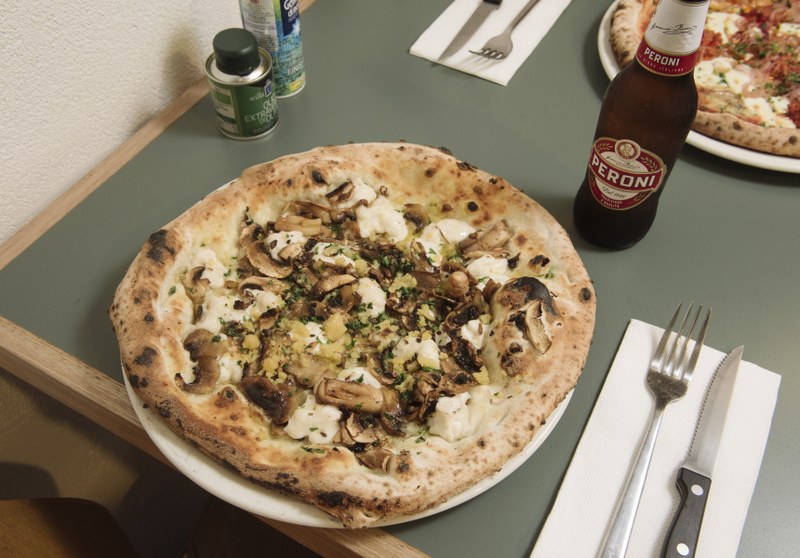 The Zio Pino (mushroom, Grana Padano, truffle oil) is popular, as is the Verde (eggplant, smoked scamorza, pesto). The Melo (fior di latte, ham, maple pineapple) is like no Hawaiian pizza you’ve had before. 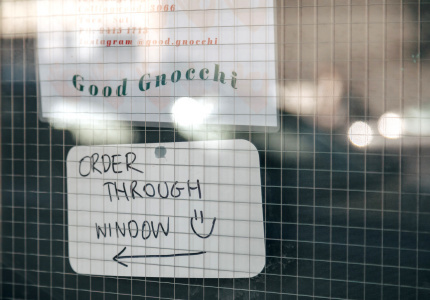 Pasta-wise, you can’t go wrong with the gnocchi or lasagne. Ingredients are sourced as locally as possible. 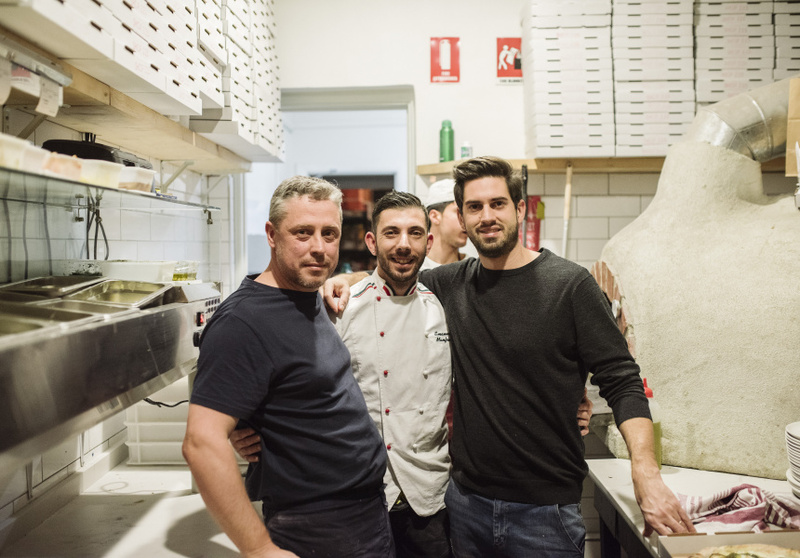 Together with Coburg’s Damona, a small non-dairy cheesemaker, Tron and Davoli have developed their own vegan stracciatella, scamorza, mozzarella and cream “cheeses”. They’ve also got a house-made vegan Nutella that’s perfect for spreading on dessert pizzas. 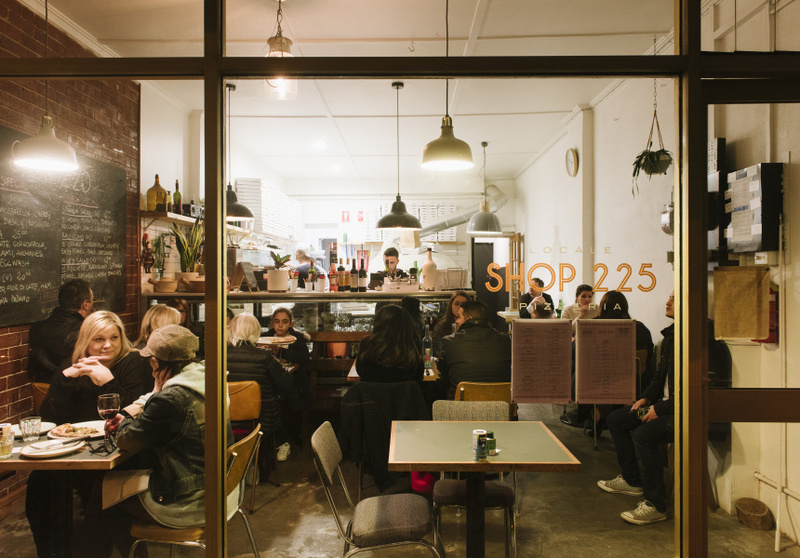 Small and cosy, the new Shop225 typifies a familial neighbourhood haunt. Tron and Davoli are on the floor each night, talking and sharing food with customers. 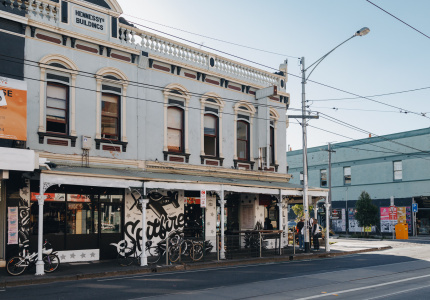 They’re both Pascoe Vale locals, and they’ll chew your ear off if you give them the chance.